Looking for a tour of Ireland where you can sit back, relax and take in the highlights while someone else does the driving? Then an Escorted Bus Tour is just for you! 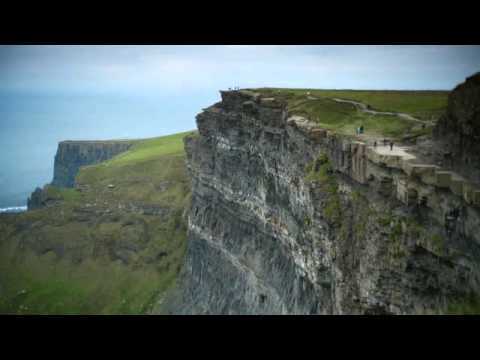 So if you are thinking of bus tours in Ireland, we have an option that's just right for you! We can personalize a thrilling bus tour for you and your friends and family or you can travel with CIE Tours creating some great memories and making friends along the way! Get a Quote today and take the first step of your Irish vacation! This is traveling your way - with Tourireland!